Many cell phones have a Ringtone Composer that lets you input a new ringtone only by typing a series of keys in order to get a melody. 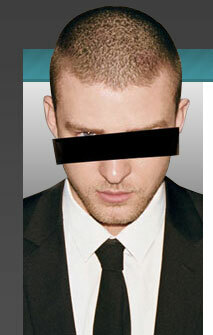 We have many Justin Timberlake ringtones you can add to your phone with the composer and keypress. If you are looking for the *NSYNC ringtones you will find them here.